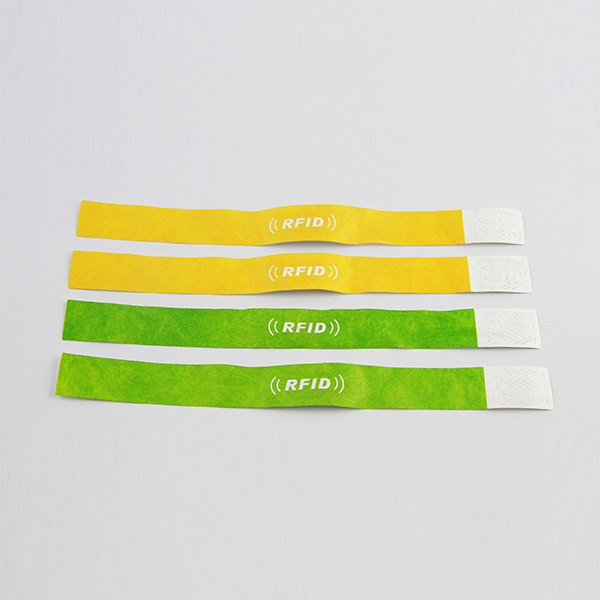 Children tracking rfid wristband is suited for the beach, pools, waterparks, spas, gyms, sports clubs and any other RFID access control applications where a waterproof nfc bracelet is required. 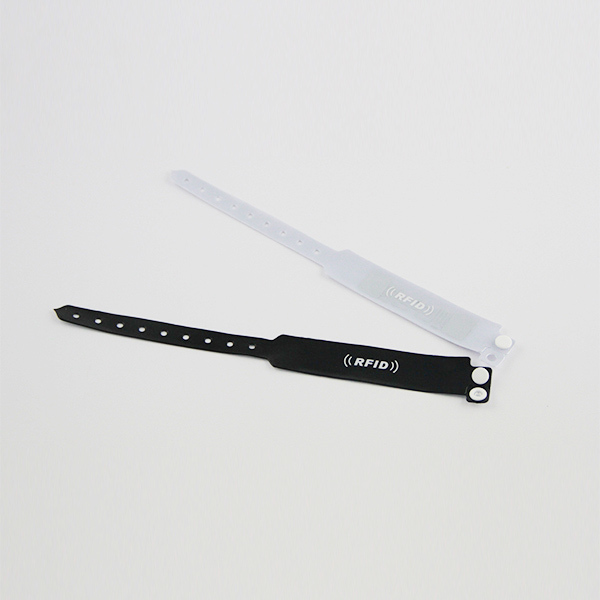 rfid slicone wristband are IP68 waterproof, durable, eco friendly, heat resistance, and anti-allergy. 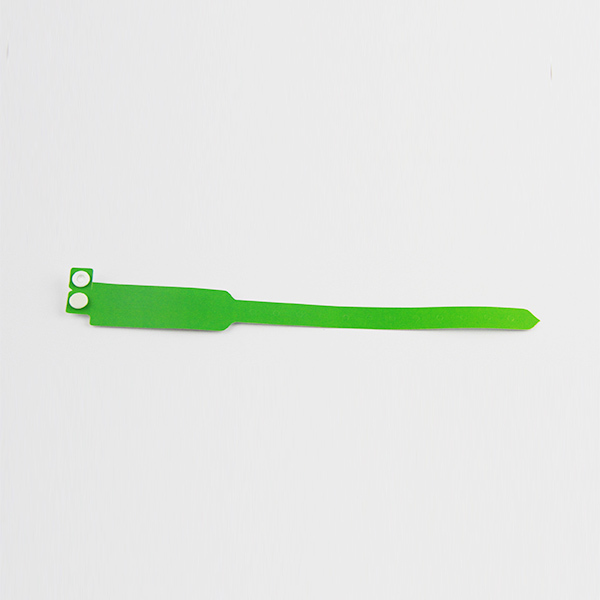 All our rfid silicone nfc wristbands are available with 125 KHz LF, 13.56 MHz HF and UHF ICs. 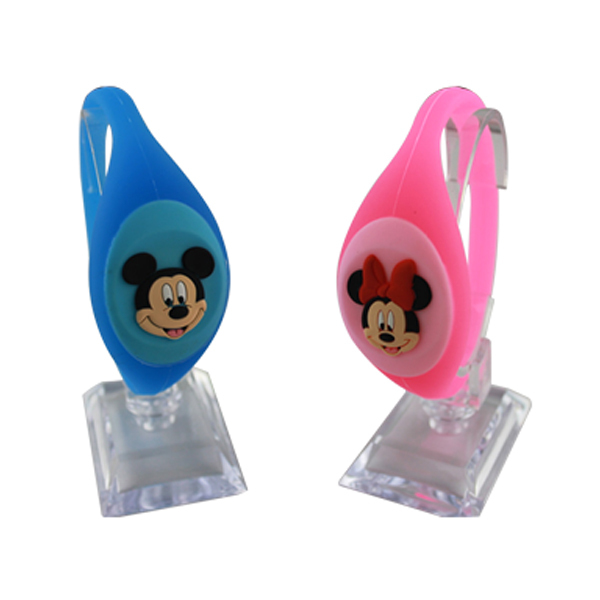 Children tracking rfid wristband is widely used in door access control, member management, payment tracking, pet/lost tracking etc. 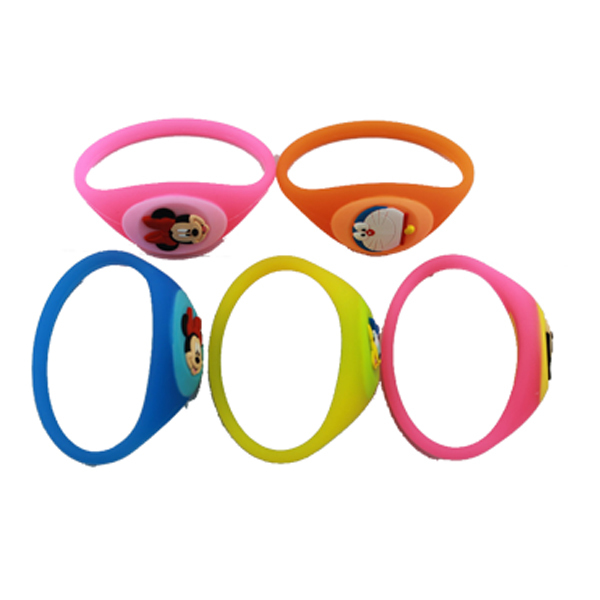 Custom wristband color, custom LOGO printing all available for our rfid wristband child. Craft options like unique QR code, serial number, barcode, embossed, debossed, laser printing etc all accepted for nfc wristband child.